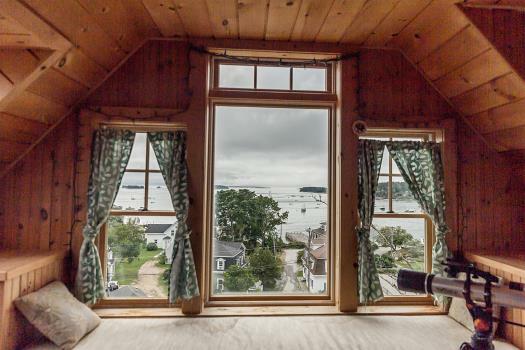 Allen Cove Cottage is a bright, airy home located off West Main Street in Stonington. 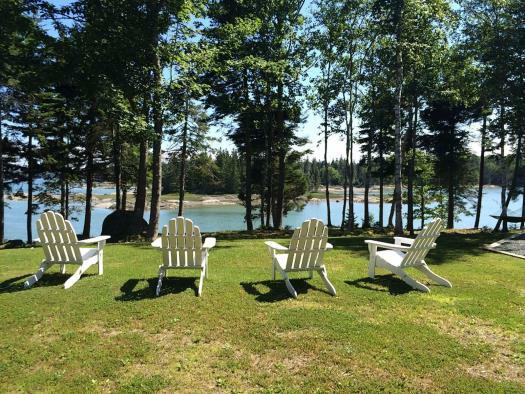 Enjoy views of Allen Cove and Moose Island from this convenient, in-town location which leaves you just a short walk away from the village's restaurants, galleries and novelty shops. Watch pleasure boaters, sailors and fisherman complete their daily tasks as you relax on the deck. 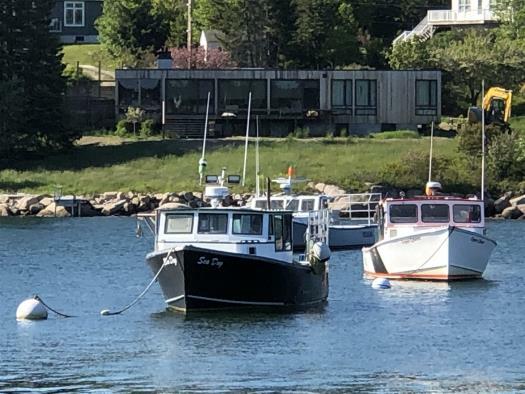 Allen Cove Cottage has an open floor plan, leaving the kitchen and dining room separate but connected, offering great space for dinner preparation while still being able to enjoy the sights of the harbor and any company you may have at your table. There is a ¾ bathroom (shower) on the first floor, a laundry closet and nice living room area for the family to enjoy a movie on a rainy day or a relaxing evening. 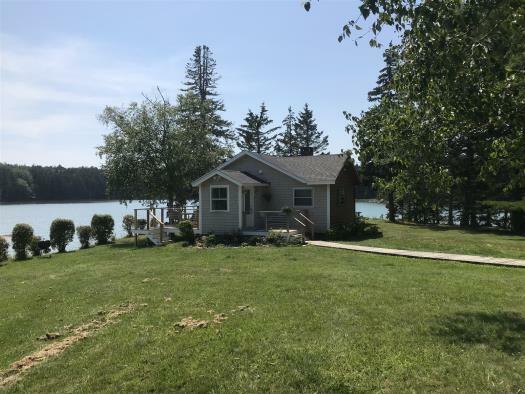 There are three bedrooms on the second floor of Allen Cove Cottage. The first bedroom has a full bed and a twin bunk. This room also has a desk for work or correspondence. The second bedroom has a twin size bed, a large closet and a nice dresser with mirror, not to mention beautiful views of Allen Cove. The third bedroom has a queen bed, his and hers closets and grand views. Finishing off the second floor is full size bathroom with a bathtub. If you are looking for a comfortable, spacious home to relax for a week or two then Allen Cove may be just the place for you. Pets: Pets are not allowed at this rental. Off-season monthly rental amount is $850/month with at minimum six-month lease. 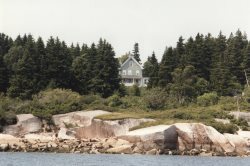 The house looks out to a harbor, it is beautiful and fairly quiet. The night skies are amazing! The house is spacious, has lots of common space and a bathrooms both upstairs and downstairs. The stairs are a little steep, we had no issues, but it could cause issues for others, as all of the bedrooms are located upstairs. 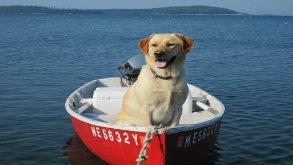 Our stay in Stonington was great. The house was perfect for our family get away. Great location, plenty of room, nice view, quiet neighborhood, friendly neighbors. Nicely renovated farmhouse felt warm and welcoming. A lot of windows that provided nice fresh sea breeze throughout the house. About a mile walk to the far end of town for our morning coffee and baked goods at 44 North Coffee. 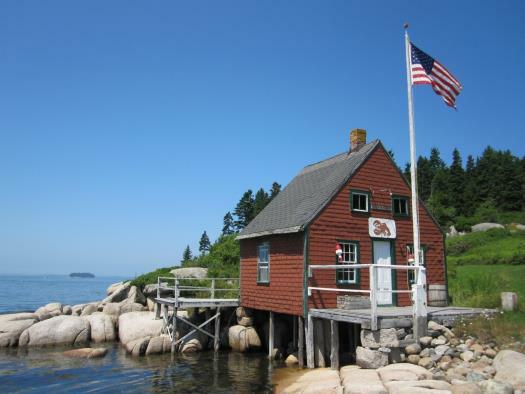 Stonington is a quiet little fishing village that HAS NOT been overrun by tourists.